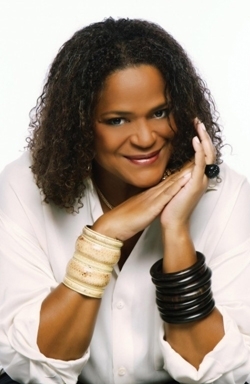 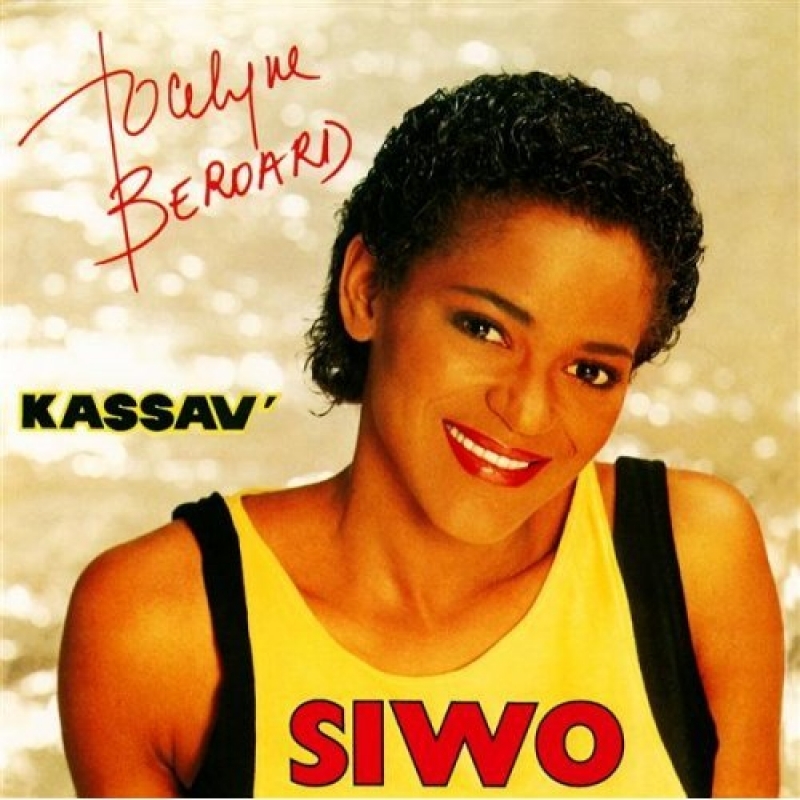 Jocelyne Béroard is a Martinican singer and songwriter born in 1954. 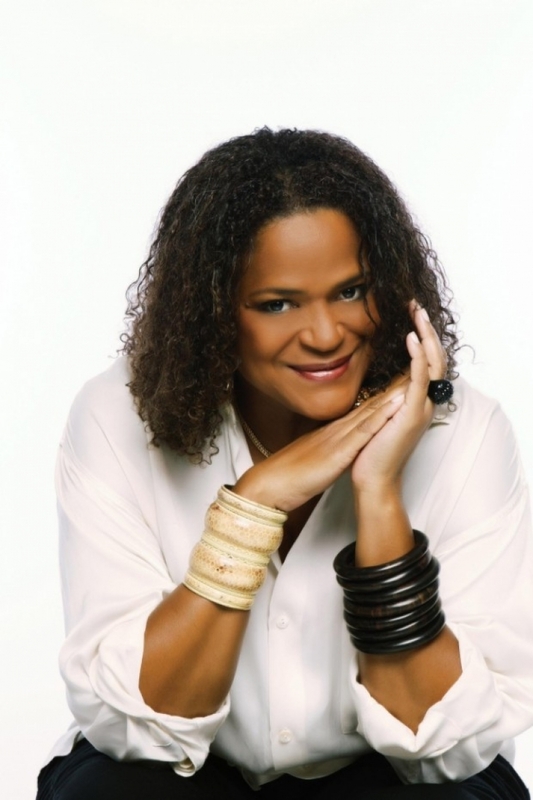 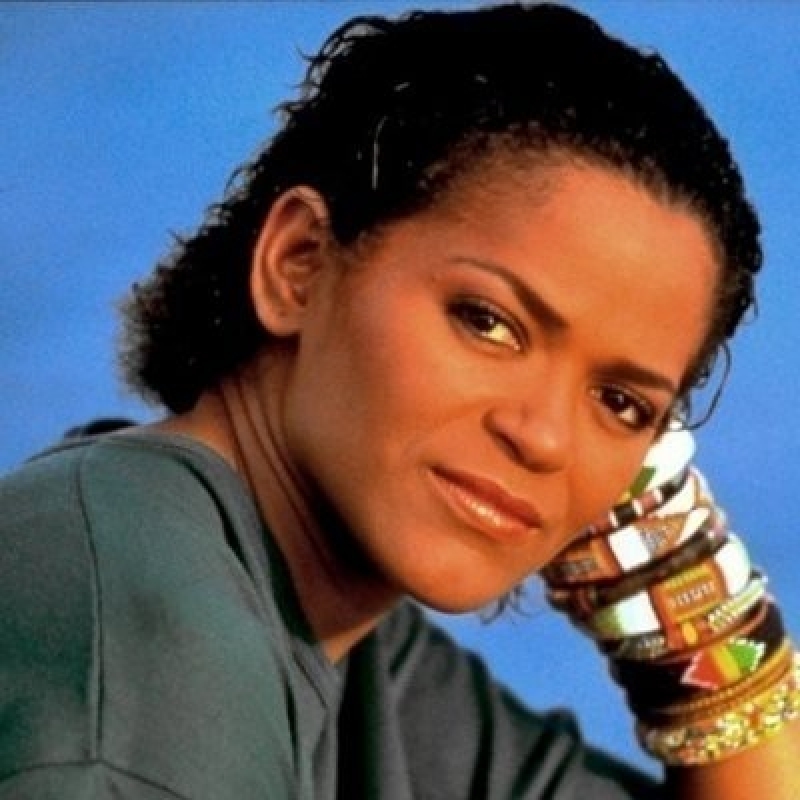 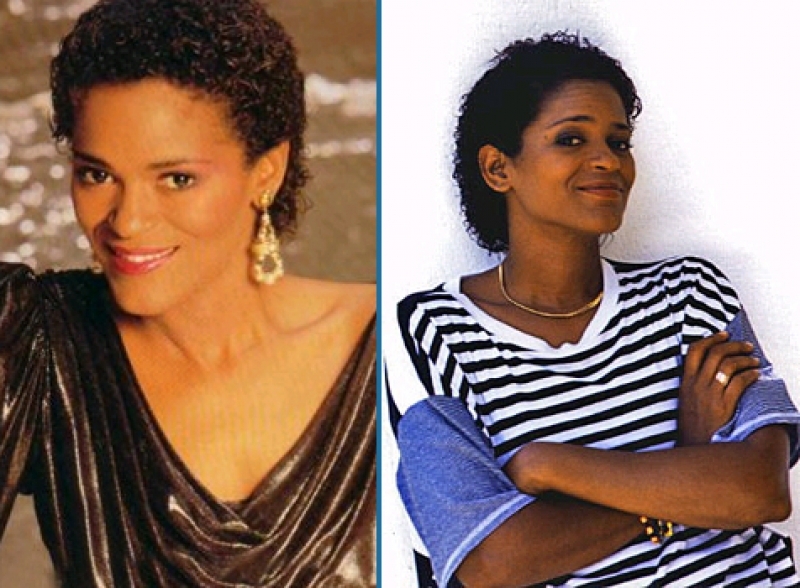 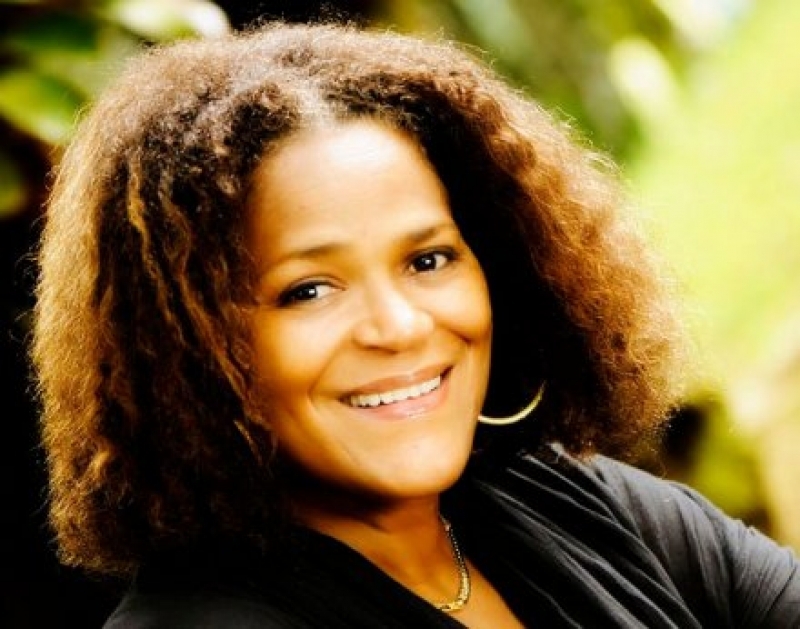 She is one of the lead singers of the compas music and zouk band Kassav' and as a solo artist helped popularize zouk, a music created by KASSAV. 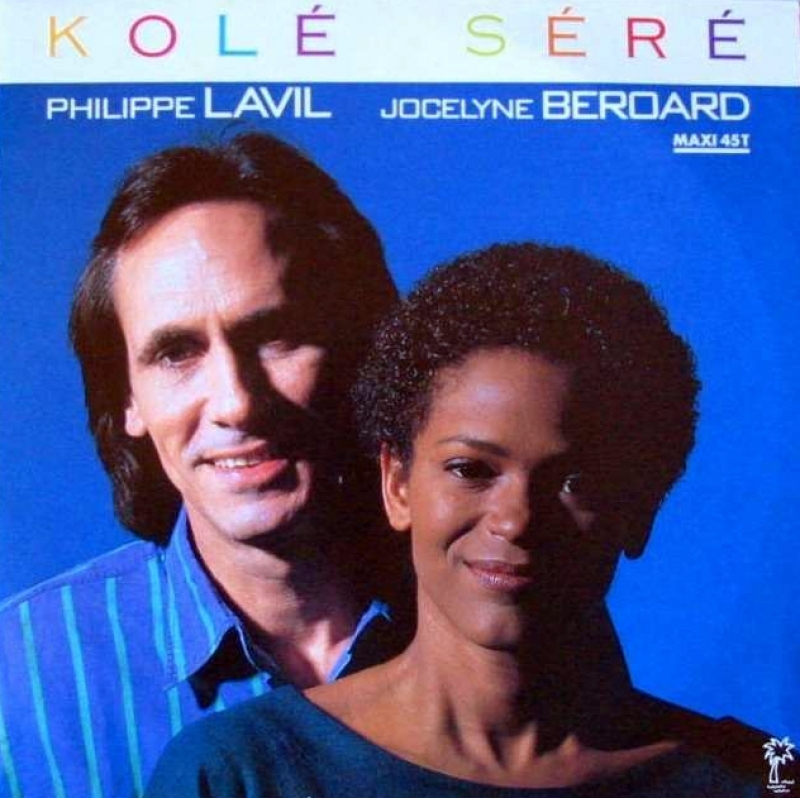 The main members are from Guadeloupe and Martinique.